Arrival at bangalore airport and transfer to Ooty also known as Udhagamandal which means the "Queen of hill stations" and the capital of Nilgiris district. Nilgiris means "Blue Mountains". 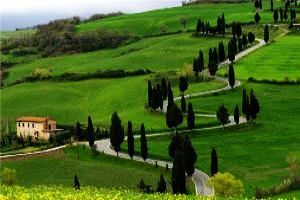 It is a land of picturesque picnic spots. It used to be popular summer and weekend getaway for the British during the colonial days. Check into hotel /resort. Overnight at Ooty. 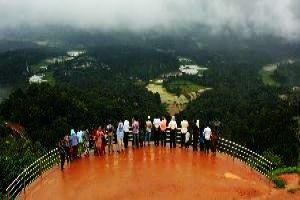 - Sightseeing of Coorg covering Cauvery Nisargadhama, Rajas seat, Dubare Forest & Elephant camp. Ooty - After breakfast sightseeing of Ooty; Botanical Gardens, Ooty Lake, Lamb’s Rock. Overnight at hotel. Coorg – Aftre breakfast check out from the hotel and drive to Coorg. Check-in at the hotel. 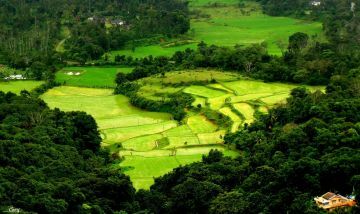 Day at leisure to relax or enjoy a short tour of Madikeri, This is a hill station town in Karnataka state Also known as Mercara. Come back to the hotel for Overnight stay. Coorg - After breakfast enjoy the sightseeing of Coorg covering Cauvery Nisargadhama, Rajas seat, Dubare Forest & Elephant camp. Late evening back to the hotel for Overnight stay.